A strong form of heroin being sold in Camden led to more than a dozen overdoses in less than 24 hours. Now police and emergency responders are worried that there may be more to come. “Right now we know that there is something out there that’s putting people in near death situations,” said Camden Metro Police Chief Scott Thompson. Thompson says heroin at its purest form being sold in Camden caused 15 overdoses in several surrounding towns since Tuesday, 14 of those cases being young people. 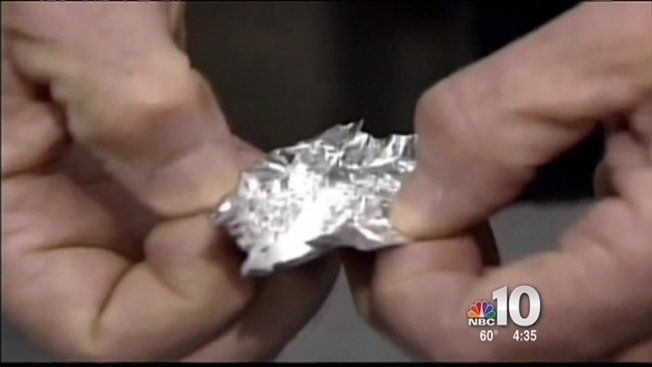 Investigators say the bags of heroin are marked with specific labels. Police are stepping up patrols and have placed Cooper University Hospital on alert. If you have any information on the overdoses, please call the Camden County Police Department’s anonymous tip line at 856-757-7042.